Facebook is the undisputed king when it comes to social media networking. What is equally important about Facebook is that fundraising organisations are turning to this social networking platform in large numbers. However, Facebook still remains one of the most underutilized resources in fundraising. Since Facebook is primarily a social platform for sharing, fundraising fits right in. The DONATE button on Facebook is the easiest way for donors to actively make a difference with a charitable cause they believe in. This button can be added to any Facebook page that meets the qualifying criteria as a non-profit. It is possible to leverage the power of Facebook by creating a non-profit Facebook page and aggressively vying for donations. Actionable buttons are required to make it easy to accept donations. There should also be backlinks to the nonprofit website. Currently, Facebook makes it possible to raise funds and awareness for charitable causes. Already, thousands of organisations are using Facebook to gain traction with a wider global audience of givers. Presently, Facebook is allowing US-based companies falling into the 501(C)(3) non-profit category to accept donations. Various Facebook tools such as fundraisers are now available. These allow non-profit companies to raise funds directly from Facebook. Dedicated pages can be established for users and supporters to share their experiences with one another. This creates the ‘swarming’ effect where people who feel passionate about your mission can rally around your objectives. 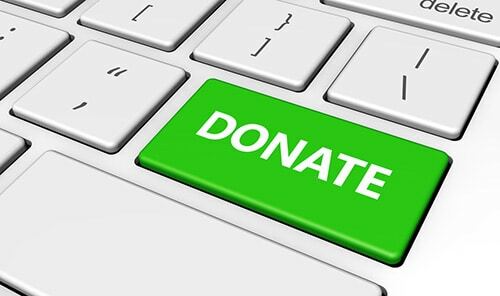 With Facebook, it is possible to easily collect donations from supporters, with a few simple clicks on a Facebook page. Facebook also allows for email, messenger and chat functionality with friends, family and supporters. Valentine’s Day, or Independence Day. It could be a day linked to an important event – such as the November 8 US Election, or the anniversary of a company’s founding. 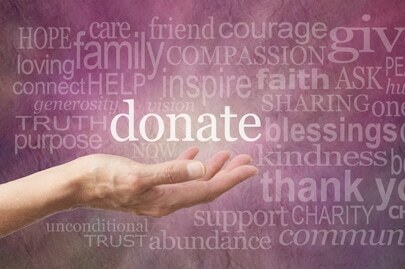 In all instances, the fundraising message should be one that resonates emotionally with donors. 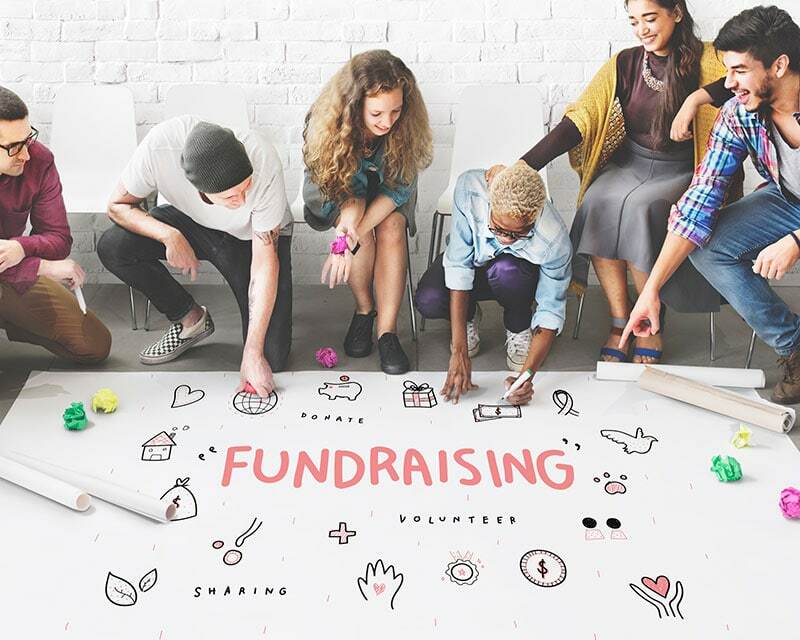 If the fundraising message can instill both hope and urgency in the donor, it will likely be more effective in terms of its call to action. Various initiatives known as social media sharing blitz campaigns are also possible. The sheer numbers with social media giants like Facebook, Twitter, Google +, Pinterest, LinkedIn and others is astonishing. 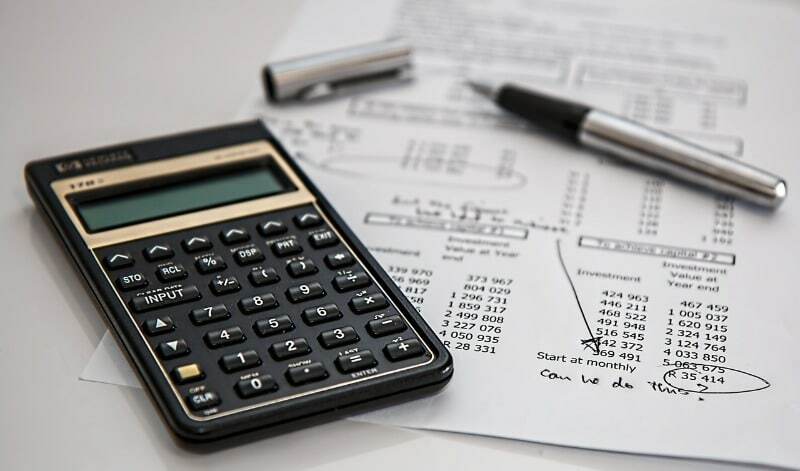 A 1-day social media sharing blitz campaign could make the world of difference between a successful fundraising initiative and an abysmal failure.